My own first experience with the classic Prince of Persia was with the Game Gear incarnation, and I remember being impressed with the incredible animation on the main character and innovate gameplay. 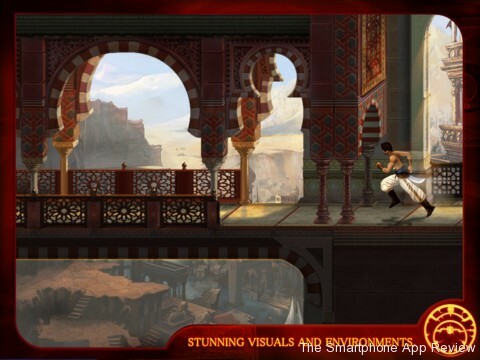 So, does the Prince of Persia still make an impression in this HD iPad version of the original, or has he aged poorly? I am happy to report that this version stays true to the roots of the franchise while adding a swanky new look, and although the controls are not perfect, they are enough to get you through the game. 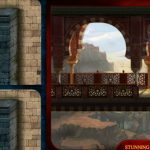 Prince of Persia Classic is essentially the same game that was released way back in 1989, as the levels are identical and the move set very nearly the same, aside from a new wall kick move. 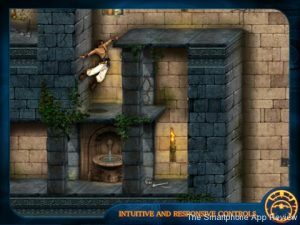 The gameplay that relies on pressure plates, traps and swordplay is back, this time with touch screen controls. The game is still difficult, but not quite as harsh as the original, as this version has mid level checkpoints, which are a welcome addition, although the butterfly helper is a bit over the top. Sword play is one of the worst aspects of the new game, as I found it a bit ‘hit and miss’ using the touchscreen. It is not a deal breaker by any means, but the loss of accuracy does hurt in this regard, especially later on in the game where fights can be long parry/thrust affairs. Thankfully, general platforming is far better with the touchscreen than sword fighting. 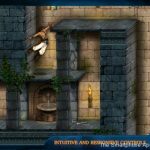 Perhaps it is because a lot of Prince of Persia is made up of more thoughtful, considered platforming action, where planning and timing are more important than quick reactions, although there are parts where you will need these in spades. I have to say that overall, the touch screen controls are a success, although they will add to the learning curve to those new to the classic series. 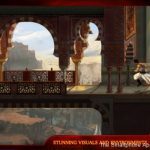 The graphics have received a Prince of Persia: The Sands of Time upgrade, and they are a real treat, and I am especially happy that the animation is still impressive, even compared to recent titles. 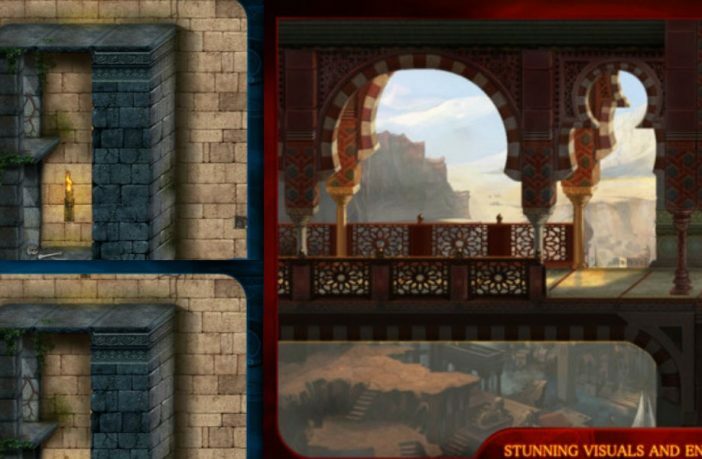 The level look great, especially the parts of the game set in the palace, with lovely lighting and a vibrant atmosphere. We are about to come to a part of the review that may put people off. The story mode is only an hour long, and in fact you are working against the clock to finish the game in under an hour. In the original, when the hour finished, that was game over, even if you were seconds from the end, but thankfully here the game does continue, although you get a shorter ending if you are late. It has to be said, that it will take you many hours until you are able to finish within the time limit, so please don’t be under the impression that there is only an hour’s worth of content here. There has also been a Time Attack and Survival Mode added, both of which are nearer to the original in terms of difficulty. In Time Attack, you really do only have an hour, and Survival not only makes you race against the clock, but this time with only one life. Both are great additions, with the long time fans in mind. There is also full Game Center integration and even Facebook scoring added to this version. 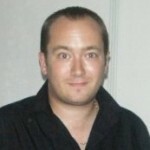 There are a couple of very minor bugs that I should mention. First of all the title screen seems a little skewed at the moment, and I have noticed a couple of graphical glitches in-game. Niether of which are anything to worry about, and will no doubt be fixed in due course. Overall, this is a very good version of a classic platform game. Imperfect sword fighting controls aside, this is a faithful and good looking update that will challenge and delight in equal measure. Check our iPad reviews of Final Fantasy Tactics and Ghost Trick: Phantom Detective!